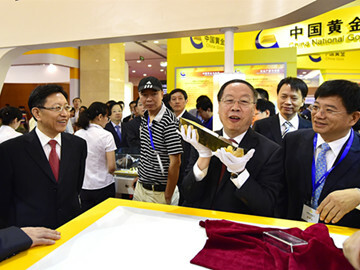 For the last ten years, China’s gold industry has dramatic development in the whole value chain, such as exploration, mining, smelting, designing, production, consumption and investment. 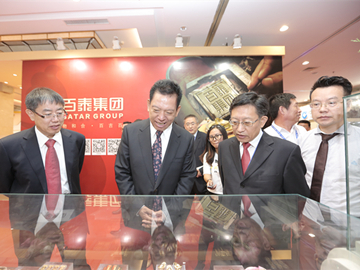 China is one of the largest consumers and producers of gold in the world. 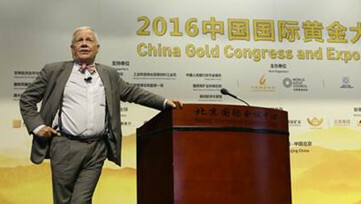 For eight years China has been the largest gold producer, and since 2013 China is ranking the largest gold consumer. China also keeps the second largest gold reserves worldwide. 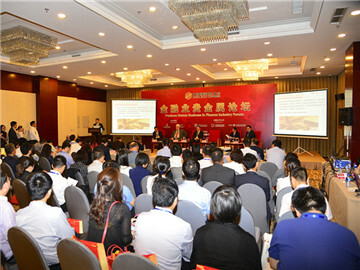 China’s gold mining industry plays an indispensable global role. 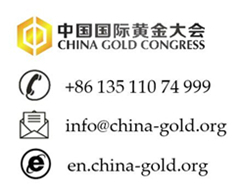 With the further development of Chinese economy and consumption increase in the domestic demand for gold, China will certainly emerge as the most active investment and consumer market guiding the future direction of the gold mining industry.